Hiding your Apps is a very important thing when it comes to content privacy and also when you want to prevent a third person to get full access to your data on iPhone. 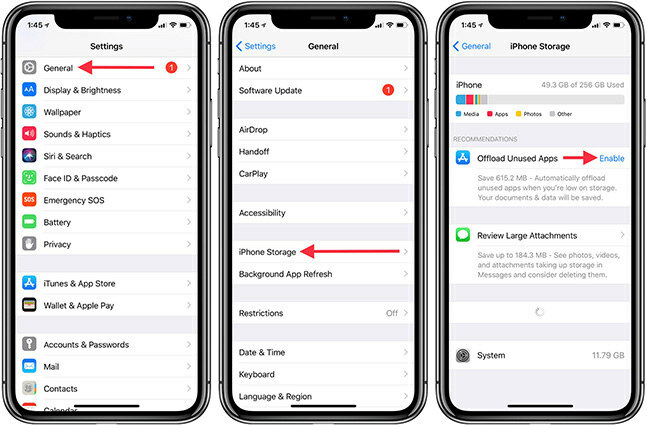 How to hide apps on iPhone is a very frequently asked question in forums and communities related to iOS and that is not at all surprising. So, to make your life easier, we are here with various ways with the help of which you can hide apps on iPhone XS/XR/X/8/8 Plus/7/6/6S etc which are running iOS 12/11. So, let’s get started. 1. Go to Settings and tap on Screen Time. Choose Content & Privacy Restrictions. 2. Select Allowed Apps and toggle off the option for each app you want to hide. 3. Now go back to Home screen and you will find the apps are not there. However, above way can only work for few apps and if you want to hide other apps that are not coming with the system, try using Content Restrictions feature. 1. Similarly, in Content & Privacy Restrictions, choose Apps this time. 2. There are some categories like 4+ and 9+. 3. Select the category and apps that don’t belong to the rating will disappear from your home screen. If you need more instructions, we have prepared a detailed video for you. 1. Unlock your iPhone and long press the app you want to hide. 2. After it starts wiggling around, there will be a cross-button visible on each app on the screen. 3. Now, again long press the same app and SIRI at the same time. 4. Now quickly move the app around and drop it on the screen. That’s it! The app will no longer be visible on any page. To get it back you will have to restart your iPhone or long press any other app again. This method is the simplest and by far the easiest method to hide apps in iOS 11. Similarly, you can also use the App Switcher to hide away apps when you need. Sometimes, when you long press an app, and it starts to wiggle, some apps don’t show that cross sign. The most common examples are the stock apps. These are apps which can’t be removed or restricted. So, these apps along with other regular apps can be hidden with the help of the App Switcher trick. It is a very clever way to hide apps so that nobody can see or find them. 1. Unlock your iPhone and open your Home screen. 2. Select the app you want to hide. Hold and drag it down to the dock. Now, press the Home button once. 3. Again while holding the app in the dock, press the Home button twice. 4. Now simply drop the app on the screen. 5. Switch back to the Home Screen and the app will disappear immediately. And that’s it you have successfully hidden the app and now you know how to hide apps on your phone with App Switcher. Now you can easily get rid of the target app by disabling Siri search suggestions. 1. Go to Settings and head over to Siri and Search. 2. Now just search the required app and disable the Search & Siri Suggestions. This will completely hide the app in question. Now, if you restart the device, the app will come back where it was previously on your Home Screen. 1. On your iPhone, open Settings and then go to General. 3. 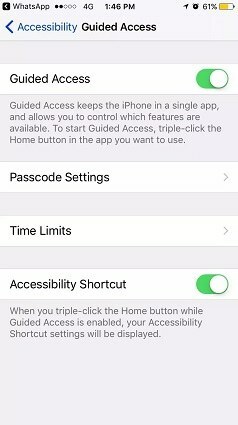 Activate Restrictions and provide a Restrictions passcode. 4. Simply turn off the switch next to the available apps on the list. 1. Similarly, open Settings on iPhone and go to General. 2. Now, open Restrictions and enter the Restrictions passcode. 3. Go to Allowed Content and hit Apps. 4. Now, select any age group or simply choose “Don’t Allow Apps”. The latter will hide all apps. The downloaded apps are hidden by age-restrictions or all at once. So, this is how to make apps invisible on iOS 11. 1. Open your iPhone and navigate to the Home screen. 2. Select the app you want to hide, and long press the app icon till it wiggles. And that’s it. You are done! Overall, these are the top ways to hide apps from homescreen on iOS 11. You can go for any of the methods and prevent unwanted access to your private data on apps easily. These methods are quick and effective. The last one being the least recommended. 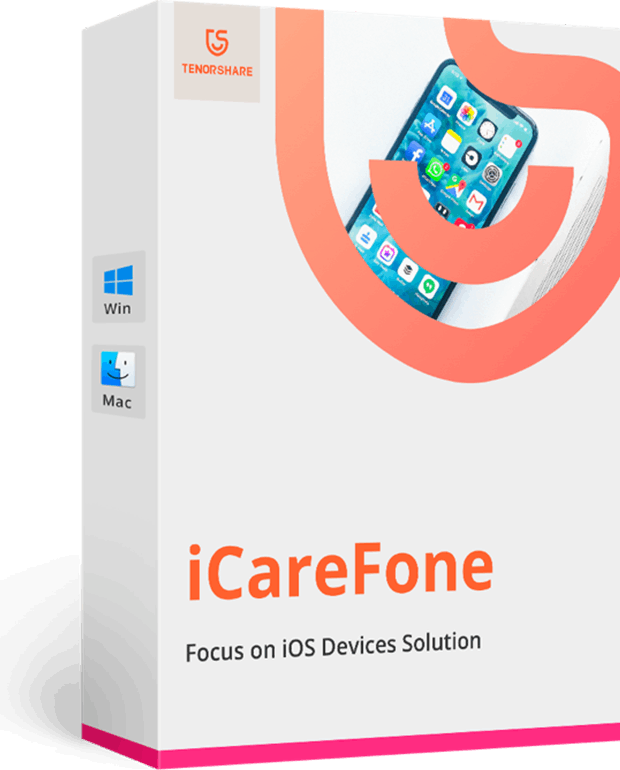 Other than that, if you want to delete apps from your iPhone completely to free up space, we highly recommend you to go for Tenorshare iCareFone software. 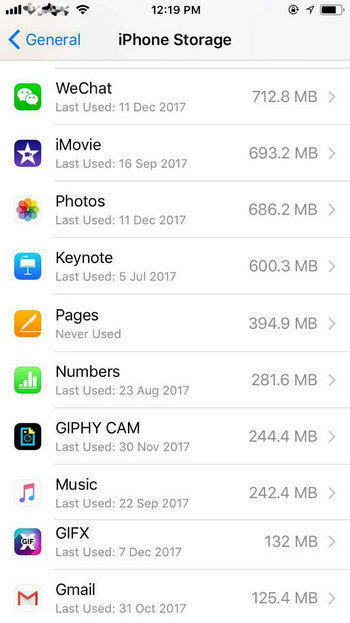 It is an all-in-one tool that can easily delete apps and data from your iPhone with just 1-click with the help of its Manage feature. Launch Tenorshare iCareFone on your computer, go to Manage> App (on the left-hand side)>Delete app. You will have all your selected apps removed instantly. Go for it and you won’t be disappointed!